When you open a tracked email that you sent from your Outlook inbox, you may trigger an instant open notification from HubSpot Sales. If you want to block these notifications, review both your Outlook desktop add-in settings and your browser settings. Please note: these steps apply to the HubSpot Sales Outlook desktop add-in on Windows. If you have the HubSpot Sales Office 365 add-in, follow the troubleshooting steps for that add-in instead. Ensure you have installed the latest version of the HubSpot Sales Outlook plugin. You'll be asked to log in to HubSpot Sales every time you open Outlook. You'll receive a notification saying the recipient opened your emails when you open it in your sent folder. 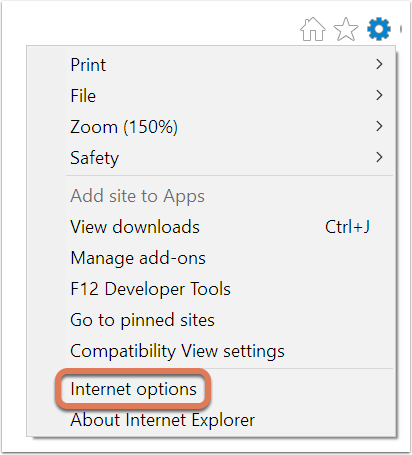 In the upper right, click the gear icon, then select Internet Options. On the Privacy tab, click Advanced. 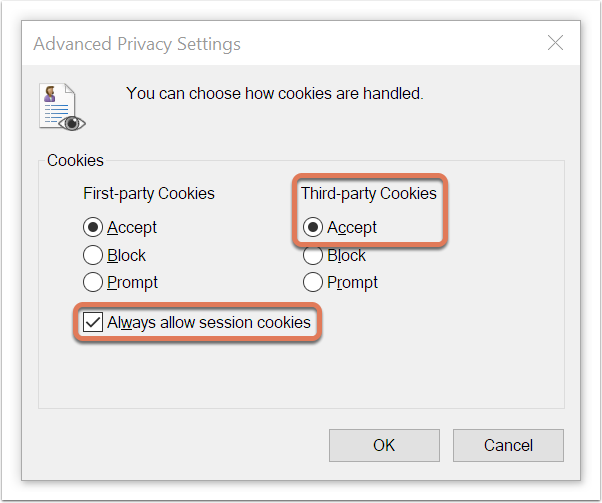 Make sure Accept is selected under Third-party Cookies, and the Always allow session cookies checkbox is selected. Once these settings are saved, you may be prompted to sign into HubSpot Sales in Outlook one more time. With cookies enabled in Internet Explorer, you should no longer need to log in to HubSpot Sales every time you open Outlook moving forward. 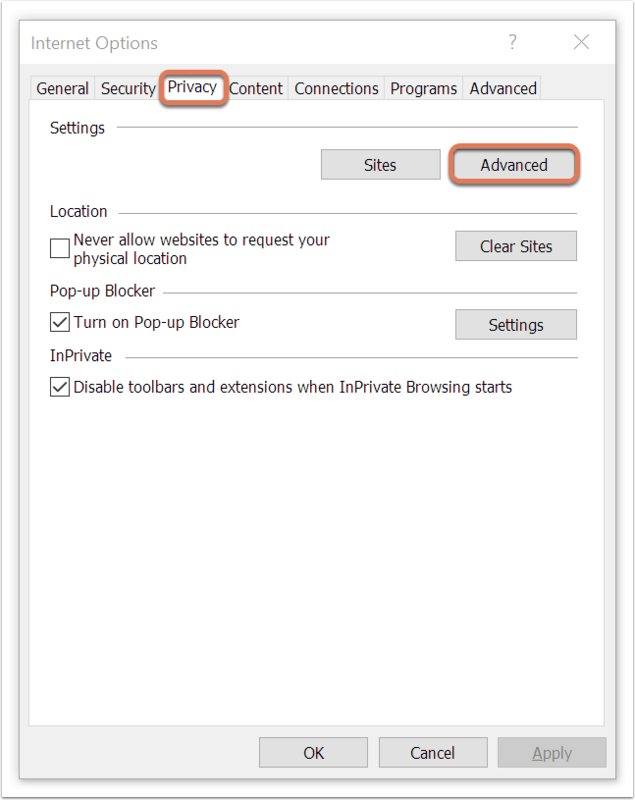 You can also prevent open notifications from your colleagues or specific contacts by blocking their IP address. Learn more about blocking specific IP addresses from tracking in your HubSpot account.